Happy Friday and have a lovely weekend! + When You Need Support, Where Is The Love? A little callout reminder for us all. If you haven’t seen this video, you NEED to. The more brutal months are fast approaching. All doesn’t have to be lost! To create a better community no matter where you are. Wow, this is so powerful and beautiful! Right now. Just slow down. It’s okay, and you’re not alone. Do you do anything to look back and take stock? There is so much food confusion out there. Let’s hope so! Nothing beats FL oranges! Well this could be our future! Because we all like to scroll through #foodie! The history behind the movement! Check out this awesome free resource from Google! If you’ve ever posted anything online you know this to be true. Be vigilant about what you click and read as gospel. I’m sure it will blow our minds. What’s with the Salena Gomez obsession? + Should Your Blog Have A Narrow Or Broad Topic? Agreed! It’s the only sustainable and quality one! We all “judge a book by its cover”! Where o where will everyone be! Let’s just say, it was huge! You don’t want to be average. I can’t even imagine what it will be like! Always love what Jen has to say! 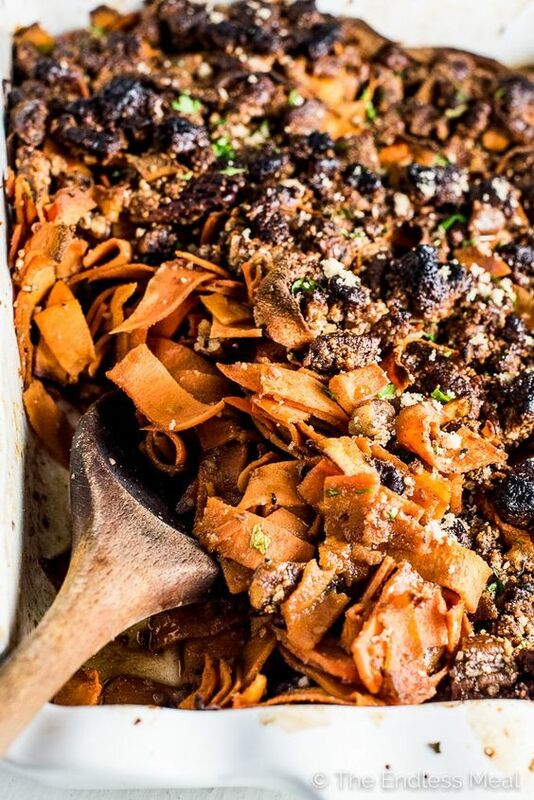 Maple Bourbon Sweet Potato Ribbon Casserole. This is insane! So fun and pretty! 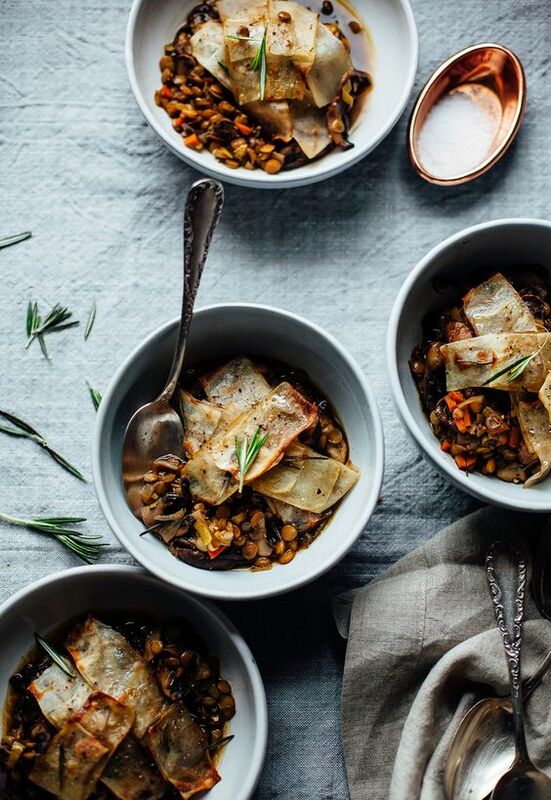 Baked Balsamic Lentil Stew with Mushrooms & Rosemary Potatoes. Winter comfort food to the max! 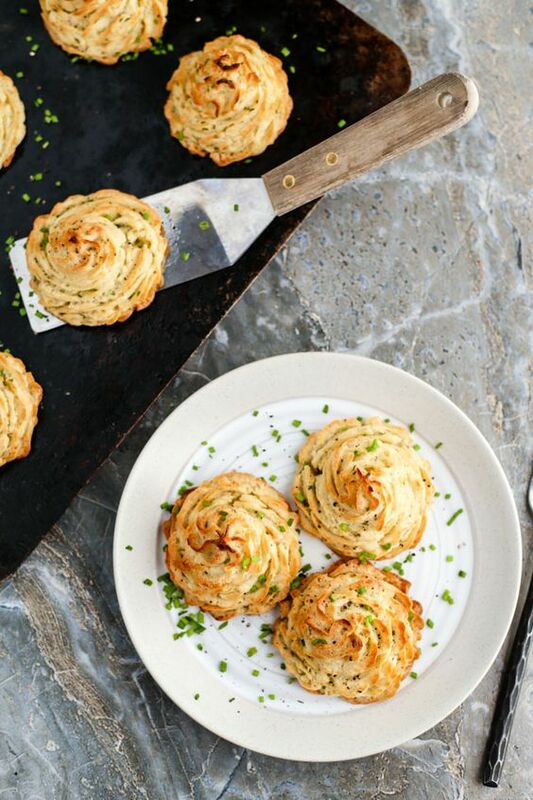 Vegan Chive & Garlic Dutchess Potatoes. I need to make these! Oatmeal Date and Pecan Cookies. Look at those fancy little cookies! 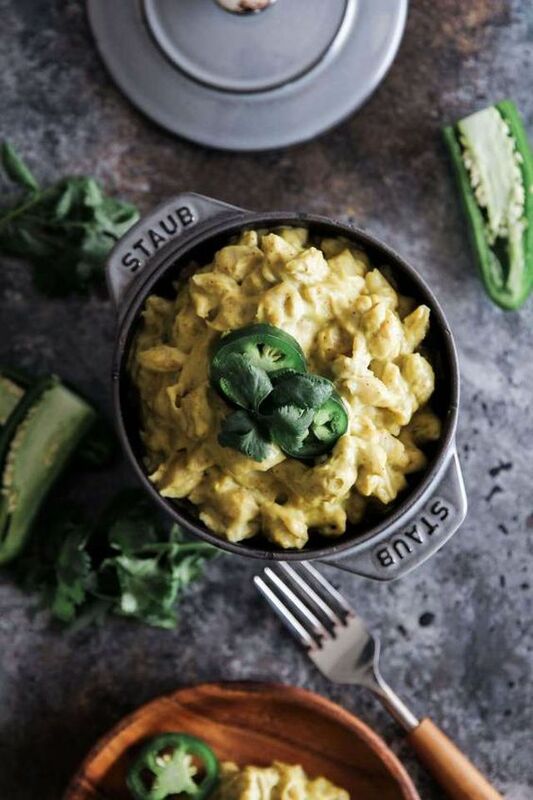 Vegan Jalapeno Mac & Cheese. A little extra warmth and comfort this winter! 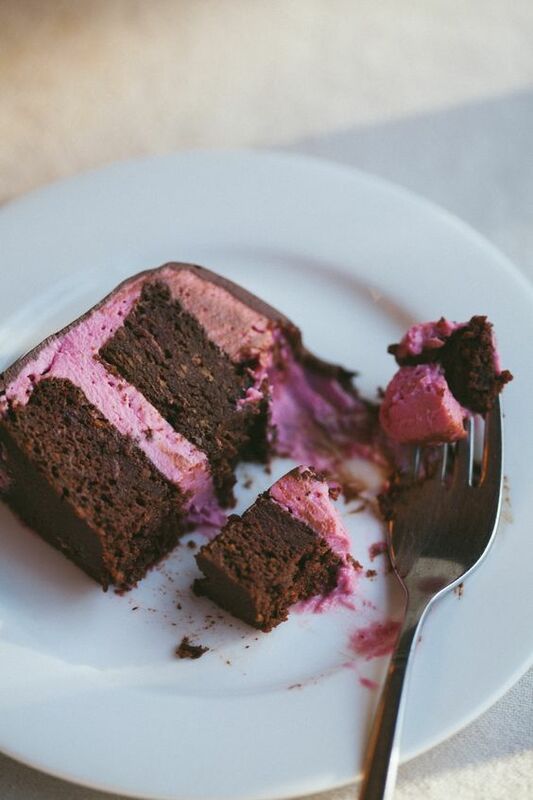 Chocolate Beet Layer Cake. O my goodness! The cake of my dreams! + College kids, are you almost done with finals? + What are you looking forward to most about the holidays? Good Luck on your Finals Rebecca! Goodness! You are amazing to be able to do a blog post in the midst of finals! Glad I got to see you last weekend! 😛 Best of luck to you on your finals! I’m so excited about going home too! :]! I really hope Florida Citrus is making a comeback too! *-* + definitely going to have to check out that “best restaurants” list! ;P I have a feeling that frozen chicken breast one is going to be super helpful for me in a couple weeks too! Yum all those food pics look delicious… nothing better than comfort food! Good luck with you paper… yay you’re in the homestretch! Happy weekend! Haha, it sadly doesn’t feel like the home stretch though! Good luck with your paper and finals!! I recently finished school and am so glad to have that stress out of my life! Good luck with your paper and getting ready for finals! Christmas and break will be here before we know it! 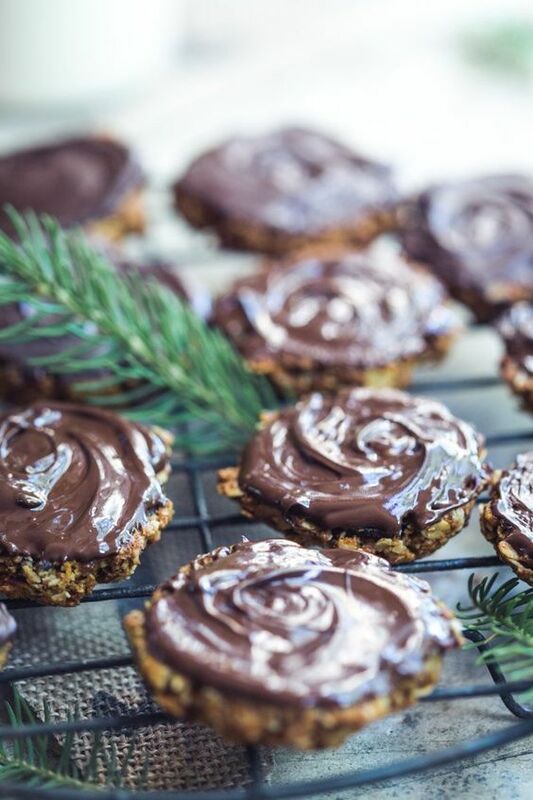 This holiday season I’m most looking forward to spending time with my family and indulging in some holiday treats! I am currently trying to write that paper and it’s been like 2 hours and I only have a page 😛 AH!